This week it has been confirmed that in early 2017 Danganronpa 1.2 Reload will be made available for the PlayStation 4. 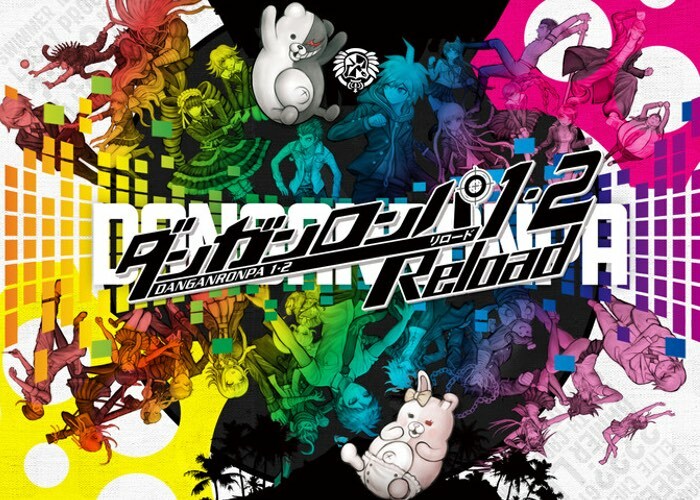 Danganronpa is a Japanese video game franchise which was created and developed by Spike Chunsoft. Watch the official announcement trailer for the Danganronpa 1.2 Reload game on PS4 below to learn more about what you can expect from the game that will be launching on PlayStation 4 in early 2017 in North America and Europe. The series revolves around the elite high school, Hope’s Peak Academy, which, every year, selects “Ultimate” students.The talented high school students who are in the top of their field, along with one average “Ultimate Lucky Student” who is chosen by lottery. Gameplay in the main Danganronpa games are split into two main styles: School Life and Class Trial. School Life follows a standard visual novel style as players explore the school grounds, converse with characters and move the story forward. During designated ‘Free Time’ sections, players can choose to interact with a character of their choice, learning more about them and earning new skills that can help them in the Class Trial.